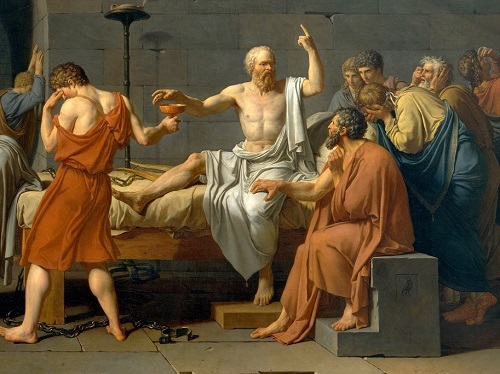 What Does Direct Response Copywriting Have to Do with Philosophy? I’m a direct response copywriter in the peculiar situation of having a background in philosophy. And I’ve wracked my brains at times trying to figure out exactly how philosophy and direct response copywriting cross paths, if ever. Analysis is the art of asking the right questions and letting the problem dictate the right answers. It is the technique of the break-through. The skill of analysis is reinforced big time in philosophy. Perhaps no other field of study trains the mind to such exacting analysis as philosophy. In philosophy you have to master arguments backwards and forwards–analyzing and exploiting weak spots … devising alternate possibilities … advancing to strong conclusions. Thus philosophy and direct response copywriting are more similar than some may think. I think, therefore I am a direct response copywriter.